In the Southwest area of Hastings in a Light Industrial area. West “A” Street Shops 1926 & 1940 are 40 x 50 in size with heat, electricity & water. Includes 1 large overhead door, 1 walk-in door, bathroom & office. 1842 West “A” is a 60 x 80 shop plus loft with 2 overhead doors, walk-in door, 1 office & 1 bathroom with electricity, water and heat. 211 S. Woodland is a 60 x 80 shop Broken up into 2 areas each with an overhead door and walk-in door. Side 1 has ( 1 office & 1 bathroom) with electricity, water and heat and a large open area. Side 2 is 20 x 80 with heat & water and access to a shared bathroom in another building. 223 & 225 S. Woodland are 30 x 70 shops with 2 overhead doors, walk-in door, 1 office & 1 bathroom with electricity, water and heat. 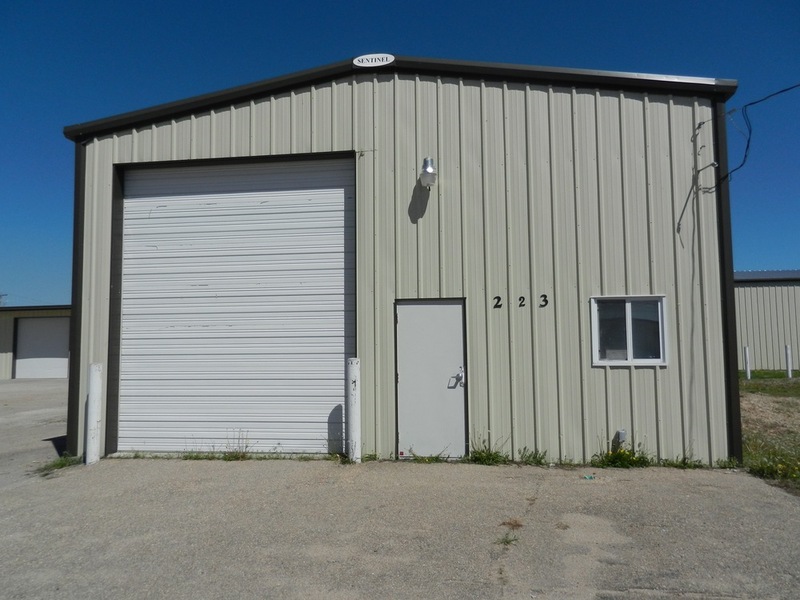 1822 West A is 75' x 100' with 2 14'x14' overhead doors, 4 walk in steel doors, a separate bathroom with walk in shower and office area complete with central heating and air. It is equipped with water, heat, electricity and even 3 phase electric. 1834 West "A" are 30x37 brand new shops that include 1 walk in door and 1-14x14 overhead door. They also include overhead heater, electricity, water & a shared bathroom. Westside Shops & Storage Units Openings ARE available!! We have two different sizes of storage units, 8 x 8 and 8 x 16 each with a ceiling light and a overhead door. Tenants provide their own locks. Rents are $50 and $75 per month with Security Deposit same as 1 month’s rent. Long term and short term rental terms on storage units. Lease terms are 1 year. Other terms can be discussed. Rents range from $195 to $425 per month depending on size. with Security Deposit same as 1 month’s rent.